Reliable and Effective Legal Solutions. Our office provides a broad range of legal services in various areas of law, including litigation, transactional and consulting services. Although we are generalists, we focus our legal practice on local public agencies, real estate and estate planning. With every legal matter we accept, our goal is to provide reliable and effective legal services while maintaining the highest ethical standards. Whether your legal matter is straight forward or highly complex, we can help you to understand your legal options and assist you in achieving a resolution in the most efficient manner possible. Put the quality of our legal education and experience to work for you today. 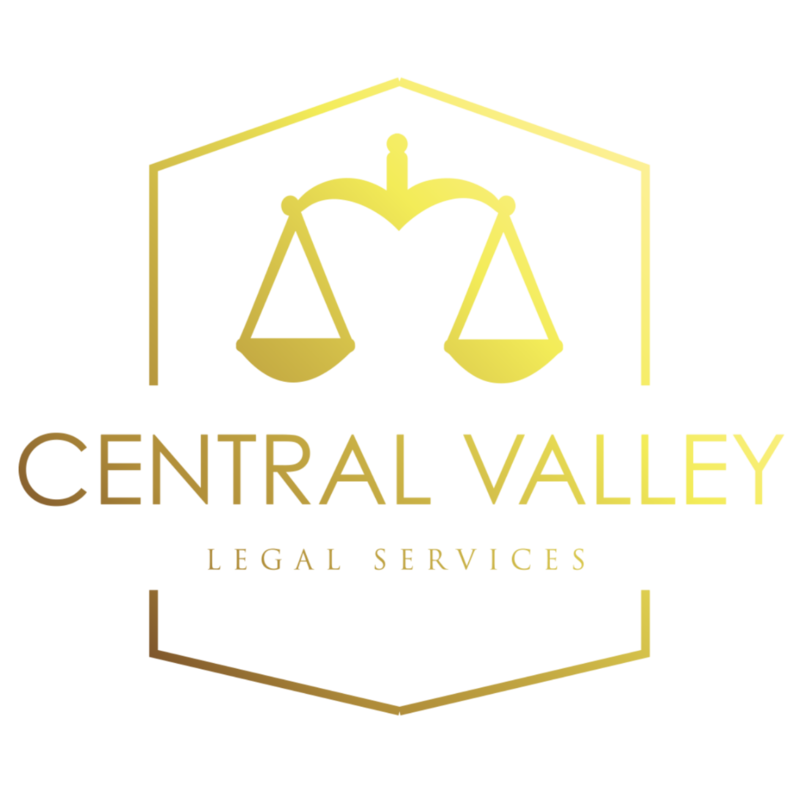 © 2018 Central Valley Legal Services, A Professional Corporation.